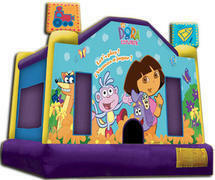 Afford A Bounce of Dallas has a great selection on bounce house rentals for our Dallas County customers. 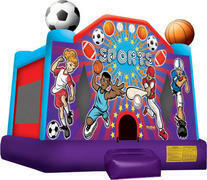 Here you'll find a variety sizes, colors and themes, sure to be a perfect fit for your event. 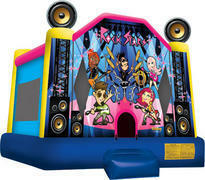 You can even choose character themes of your favorite cartoon and movie characters. 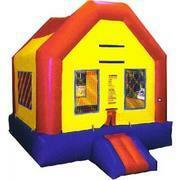 All bounce houses come with a basketball hoop. 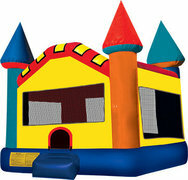 Pick-up hours for Saturday rentals are from 8am-11am/ drop-off Sunday morning from 7am-9am. 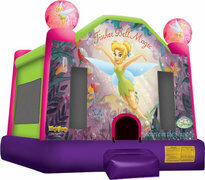 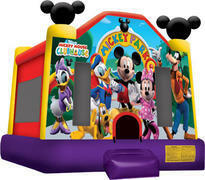 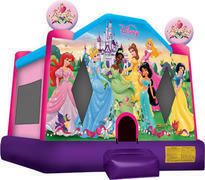 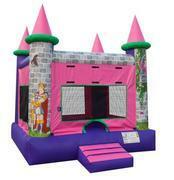 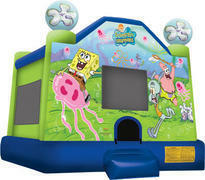 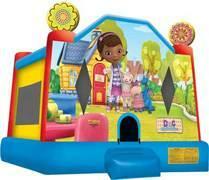 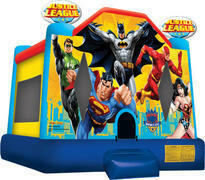 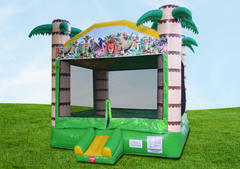 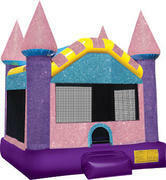 2nd day rental special:Keep your bounce house a 2nd day for just an additional $40. 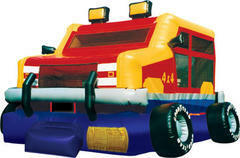 Please input coupon code 2DAYDEAL during the checkout process or call us or call us at 214-396-9000 to book using these coupons.